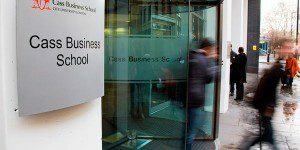 Here is a guide to good business schools in London that offer 1-year MBA Programs. Please note that many programs listed as regular full-time programs on MetroMBA London actually last for only 12 months, as is common in Europe. Click on a program profile below to see if you meet the eligibility requirements for that program. 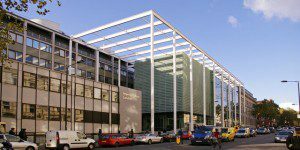 The Cass Business School full-time MBA at City University London is only a 12-month program, contrary to most full-time MBA options. 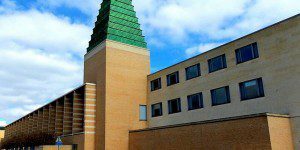 The Cranfield School of Management One-Year MBA is a 12 month long program, divided into four terms that each last around 10 weeks each. 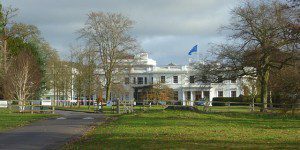 The Henley Business School full-time MBA at the University of Reading, like many European full-time programs, only lasts 12 months. The program consists of three disctinct terms, held at the Reading campus. The unique full-time MBA at the Imperial College Business School is one of the most eco-friendly in the world, functioning completely paperless, and can be completed in just 12 months. 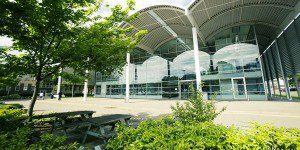 The Judge Business School at the University of Cambridge, one of the most prestigious and well-reconized university's in the world, offers a One-Year MBA that features four terms that last between eight and 11 weeks each. 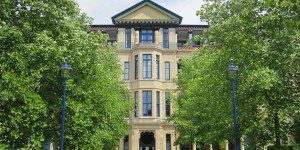 The celebrated Saïd Business School at the University of Oxford offers a One Year MBA that is consistently ranked among the world's best by renowned publications like the Financial Times.